Adobe has finally announced the release of Animate CC. This program will replace the beloved Adobe Flash, originating from Macromedia which merged into Adobe during the 2005 buyout. News started circulating back in autumn 2015 when Adobe first announced their intentions to retire Flash following the same path as Fireworks(another Macromedia product). 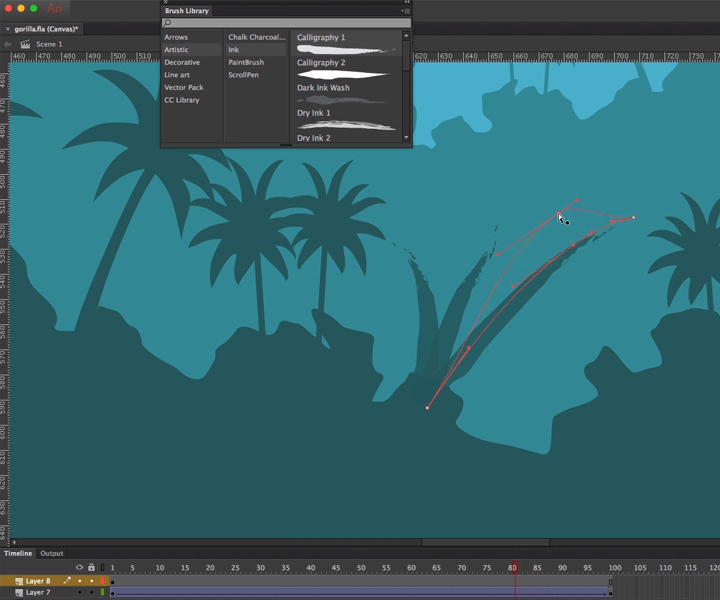 So what’s the difference between Adobe Flash and Animate? Quite a bit, actually. But Flash users will still find all their familiar tools intact. SWF and AIR formats still get full support in Animate CC. However it can also export custom animation filetypes like GIF and SVG, along with encoded video formats. Here are some of the cool new things you’ll find in a long, growing list of features. Visit the Animate CC landing page to see example projects and new features. To get a sneak peek of these features you should watch Adobe’s official release video walking through some of the biggest changes.